Just like fixed roof model, 2014 Mercedes-Benz E-Class Cabriolet has also got a complete new makeover and car has arrived in India for homologation.The changes are marked by upgraded driver-assistance systems and significantly altered styling: new headlights in a single housing, new taillights, a new grille, and new front and rear fascias. 2014, the ‘Year of Excellence’ for Mercedes-Benz India has already witnessed few AMG launches and S500 launch. On 5th June 2014, Mercedes-Benz India will launch S350 CDI. There are also report on interweb that Mercedes-Benz has already started accepting bookings of GLA crossover. Mercedes-Benz India has lot of products in 2014 for Indian customers from new C-Class to recently arrived E Cabriolet. As the car is already arrived in India for homologation, launch will happen in coming months. The variant which is about to reach ARAI for homologation will be E400. 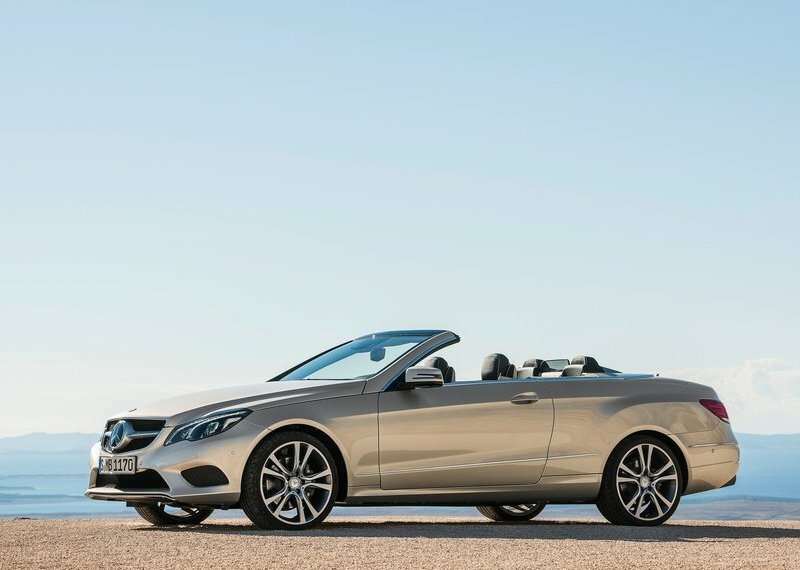 E400 cabriolet is powered by 3.0 liter bi-turbo V6 petrol engine with variable cam timing among a raft of hi-tech engine componentry, that produces 329 bhp of peak power and 480 Nm of peak torque. Drive is to the rear wheels through a seven speed conventional (7G tronic) auto transmission offering paddle shift and multi modes option. The car reaches 0-100 kmph mark in just 5 seconds. Top speed is electronically limited to 250kmph. 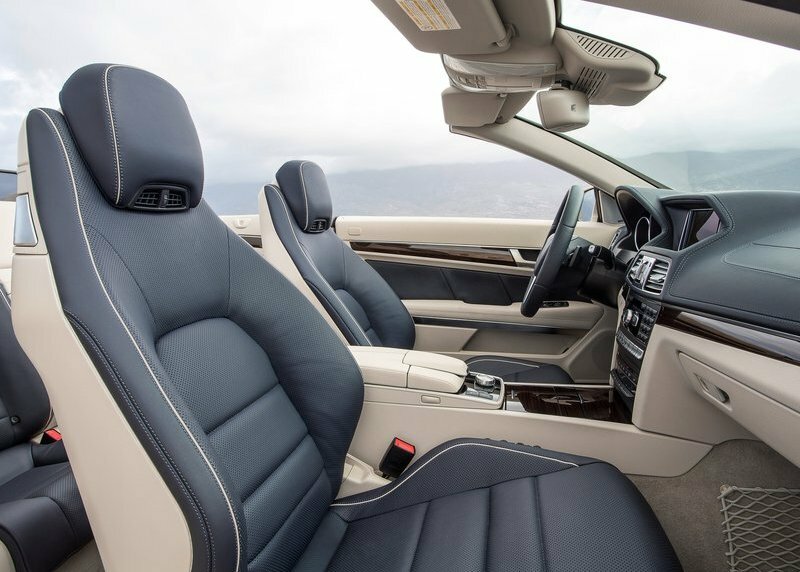 The E-Class Cabriolet is amongst latest and extremely handsome version of Mercedes-Benz midsize cars that has got new styling and revised powertrain and equipment level. 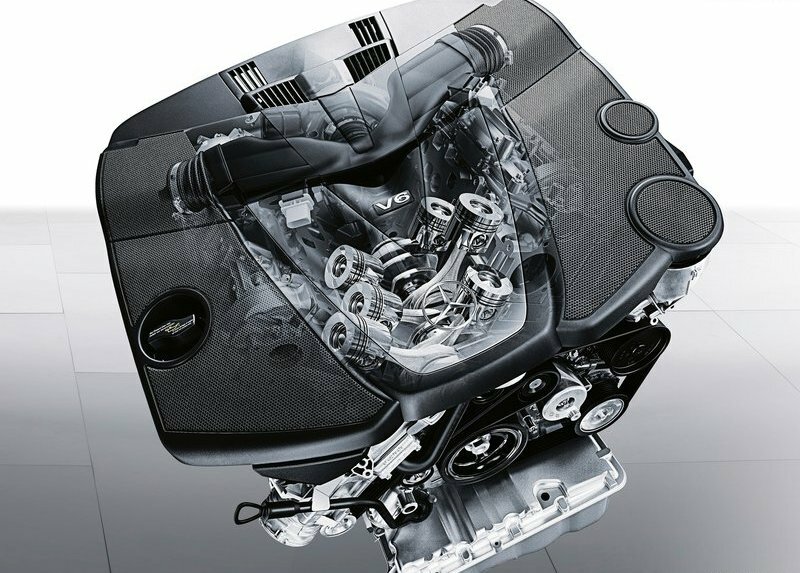 The car gets plenty of creature comforts, Bluetooth audio and phone, Harman Kardon audio, smart climate control, automatic LED headlights, radar cruise with brake function(will get eliminated in Indian version), 360 degree camera view, leather, airscarf neck warmersbelt feeders in the front, easy entry rear seats and memory function for driver preferences. In Indian market there is no competition from Audi and BMW to E-Class Cabriolet. However the competition will be from Audi S5 Cabriolet and upcoming BMW 4-series convertible which are not available in India yet.